seesaw. : jennifer tzar + giveaway winner. jennifer tzar + giveaway winner. 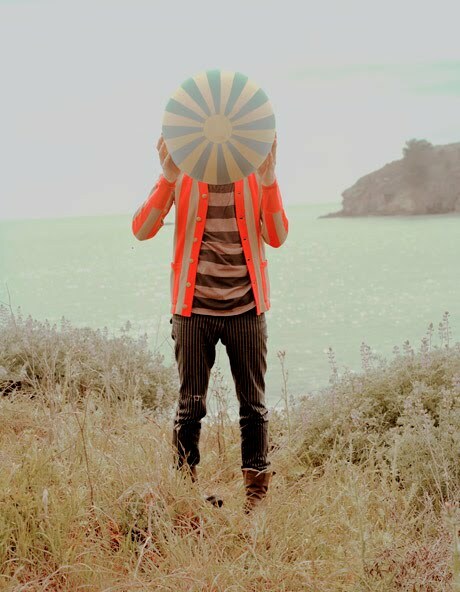 I love the colors and stripes in this photo by Jennifer Tzar, who directed this cool video for The Black Keys (great band, really great song). ALSO, the giveaway winner of the Quote bag is comment #60... Samantha! Congrats; we'll be contacting you shortly. This is such an awesome snap. Off to check out the band...! Mmmyes. These colors + stripes = awesome. Hi! I just wanted to let you know I used one of your photos in my "inspiring images" post today! Here is the link if you'd like to see: http://yellowbirdyellowbeard.blogspot.com/2011/04/motley-crew.html. Thanks for sharing!